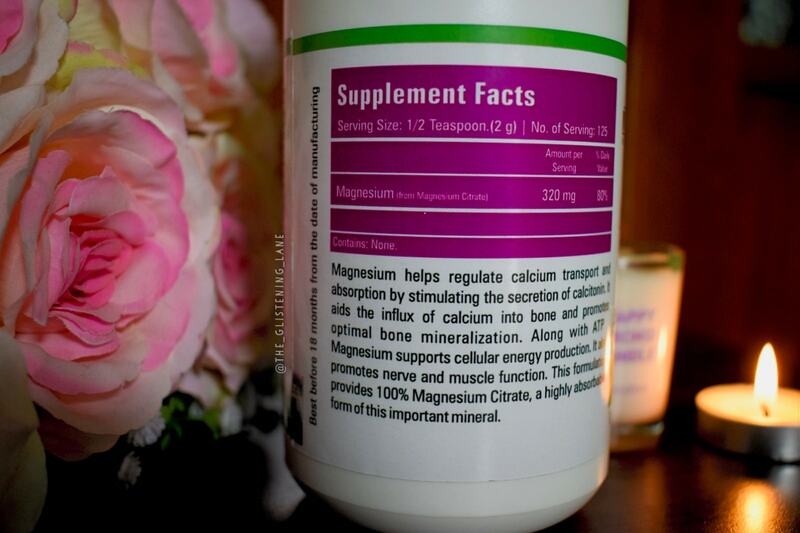 Magnesium is found abundantly inside the human body; half of which resides within the bones. 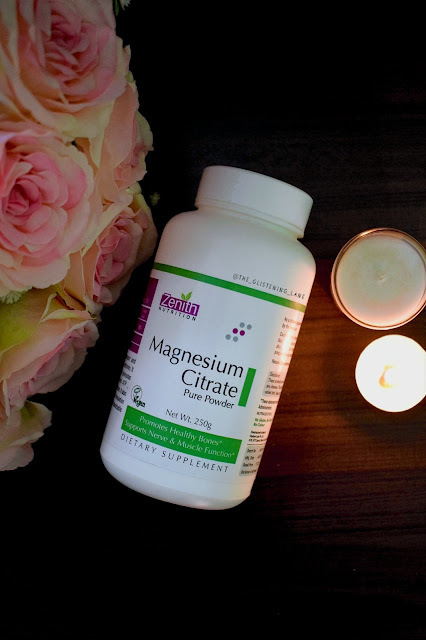 There are two major roles that are undertaken by magnesium. Firstly, it helps in promoting healthy bones. Secondly, it also supports nerve and muscle function. The everyday need of magnesium within an adult female body is 320 grams approximately. For the men, it has to be 100 grams more. 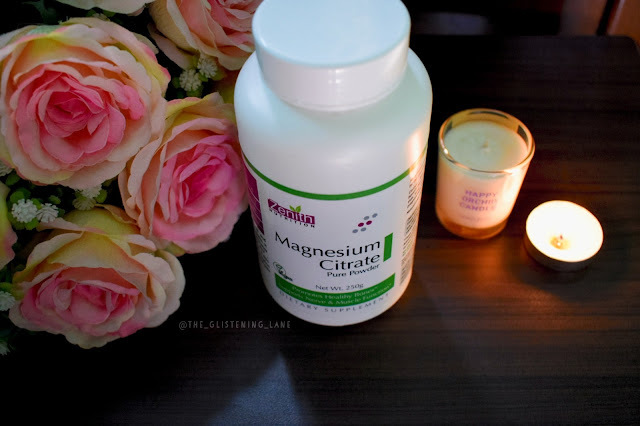 Although, magnesium deficiency isn’t common but it can cause problems like frequent migraine attacks, night time leg cramps, etc. As a dietary supplement, take 2 grams daily with meals or as directed by the physician. Take ½ teaspoon in 200 ml of water, dissolve to clear liquid & then consume. Do not breathe in powder and avoid contact with skin, eyes and clothing. For adults only. Consult physician if pregnant/nursing, taking medication or having a medical condition. 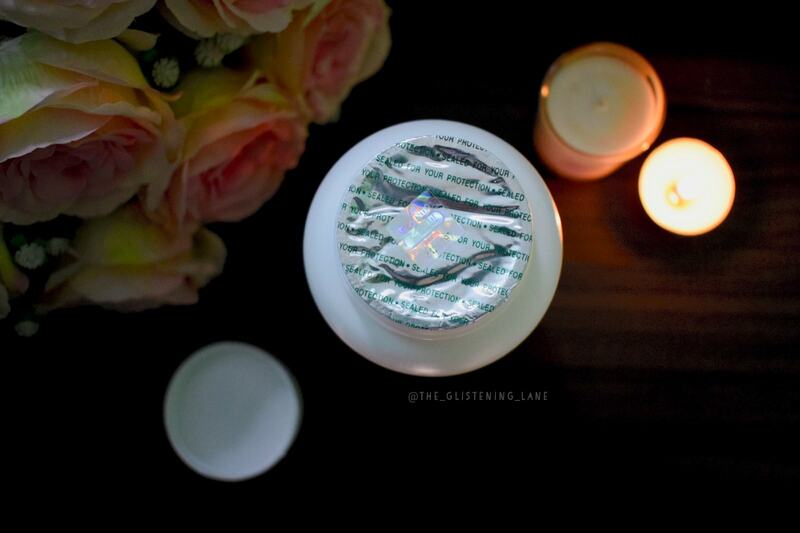 It comes in a white plastic jar with all the product details printed on to the label. The lid can be removed via rotating mechanism and you’d find a seal inside which needs to be removed. On an everyday basis, we happen to experience a lot of problems or weakness, the reason for which remains unknown to us. 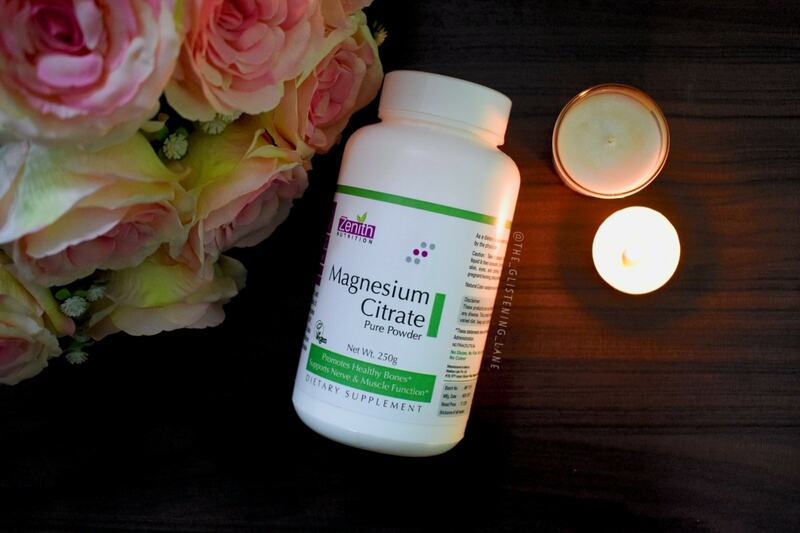 Magnesium deficiency often causes migraine pains and leg cramps at night time. I’ve never undergone a medical check up to see if there’s any deficiency of magnesium within my body or not. But I do get leg cramps at night. Headaches have now decreased; again I’m unsure if they were due to spondylitis or migraine. The tests which were written for me to examine, turned out to show no health problems whatsoever; and these weren’t for magnesium deficiency. 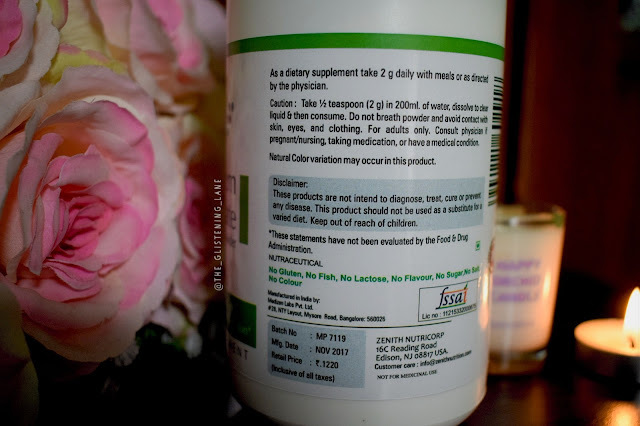 Yet I was curious to try Zenith Nutrition Magnesium Citrate Powder. The powder inside is completely white in colour and it lacks any fragrance. The granules of the powder are very finely milled and it dissolves very easily into the water. With the Zenith Nutrition Protein Pure Soy, it used to settle down after a while; so I make sure to stir even the Magnesium Citrate water well before consuming it. Since it has no flavour or taste, I do manage to drink it within water. If you happen to experience any of the problems I have mentioned above, make sure to consult your doctor or physician and only then begin to take these.